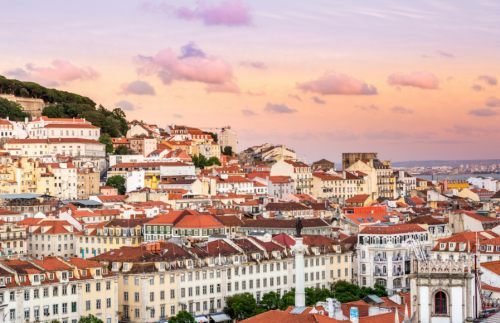 TAP Portugal has dropped the price of their non-stop flights in November, January, and February from Toronto to Lisbon, Portugal down to $453 CAD roundtrip including taxes. This price includes a personal item and carry-on. 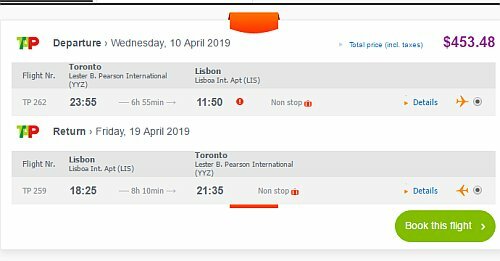 Bringing a checked bag is an extra $70 CAD roundtrip. The price will initially show up as $505 roundtrip. When you click on it, it will drop to $453 roundtrip on the next screen.